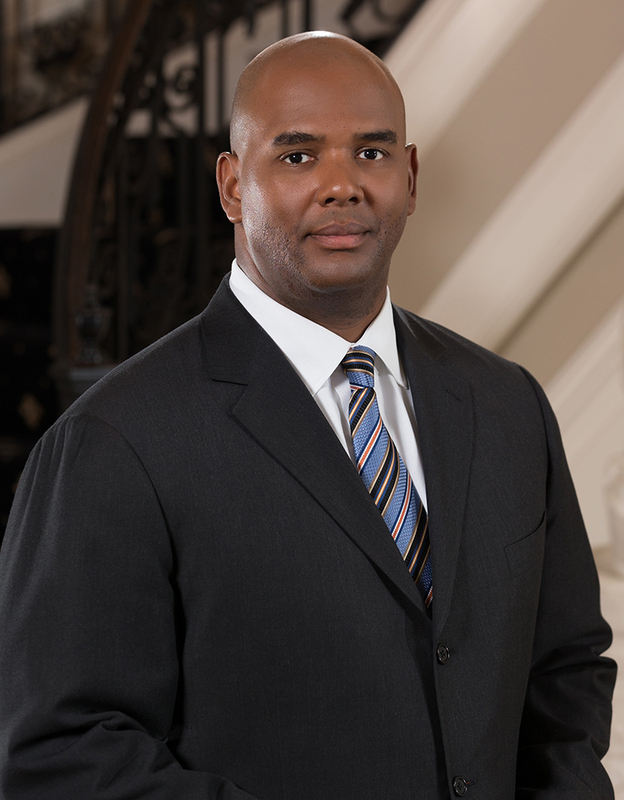 Daman Blakeney is a Director in Brown Capital Management’s large/mid investment team, which actively invests in domestic large-cap and mid-cap equity securities. Prior to Brown Capital, Daman worked as an Equity Research Analyst with Voyageur Asset Management, Inc. in Chicago and as an Equity Research Analyst with Victory Capital Management Inc. in New York City and Cleveland. He is a member of the CFA Institute. Outside of work, Daman is a member of the Pratt Contemporaries, a group that aims to raise the awareness of the Enoch Pratt Free Library in Baltimore. He is also an advisory board member of Higher Achievement – Baltimore, an afterschool and summer academic program that provides middle school youth with a learning environment that will enable them to advance to top academic high schools. Daman earned a BA in Economics at the University of North Carolina at Chapel Hill and an MBA at Duke University’s Fuqua School of Business. He resides in Baltimore, where he enjoys being a member of both the Rams Club and the Iron Dukes.